Nehwal beat Mariska 21-11, 21-12 to meet old rival Tai Tzu Ying in the summit showdown. 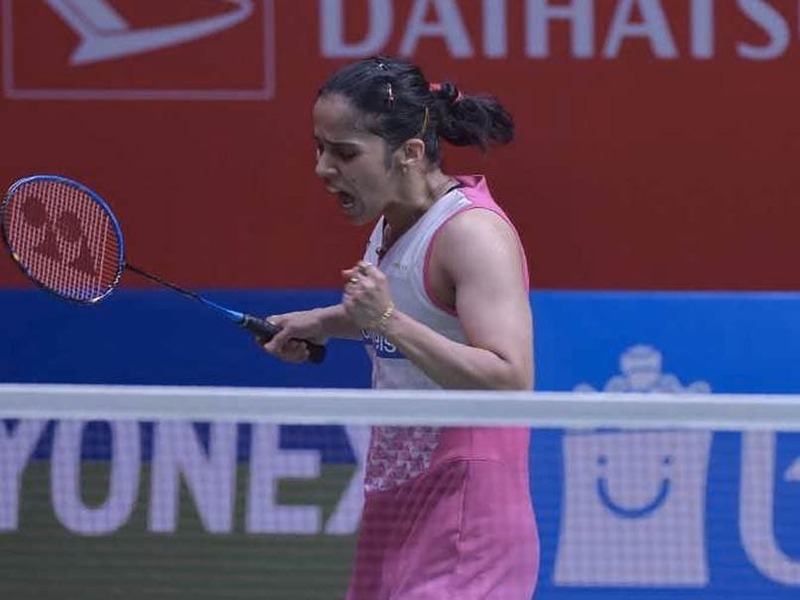 Indian shuttler Saina Nehwal has made it to the final of the 2018 Denmark Open after beating Gregoria Mariska 21-11, 21-12 in the semi-final on Saturday. In a match that barely lasted 30 minutes, Nehwal dominated Mariska with utmost ease. The world No. 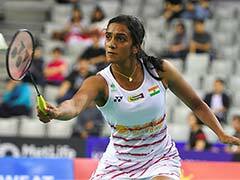 10 Indian shuttler will now meet Tai Tzu Ying in the summit showdown on October 21. Tai Tzu has an overwhelming 12-5 career head-to-head record against Saina. Saina last defeated Tai Tzu in 2013 and since then the Chinese Taipei shuttler has been victorious in the last 10 matches between the two. She will now meet Tai Tzu Ying in the summit showdown on October 21. Earlier, Kidambi Srikanth lost to world no. 1 Kento Momota.